2015 was a big year for the MyObjectives team. We successfully launched our product and participated in our first Human Resource (HR) Technology Conference. The team was eager to showcase our goal management solution at one of the largest human resources technology events in the world. The team traveled to Las Vegas, Nevada to meet HR professionals and help them manage their organization’s goals and objectives. The consumer technology review site, TechnologyAdvice.com, was at the conference documenting and covering the best and most innovative products. MyObjectives representative and performance management expert, Brett Knowles, was interviewed by TechnologyAdvice.com to discuss the top HR Trends that he saw at the event. As the MyObjectives team prepares for 2016, our goal is to continue to develop and improve our solution to better benefit the needs of the human resources industry. 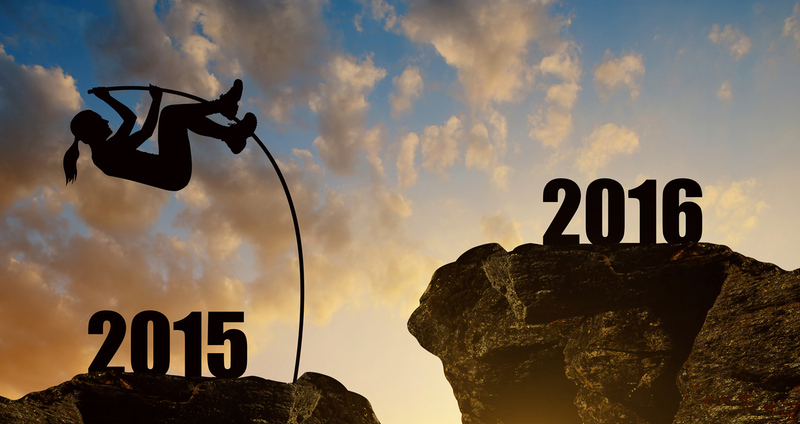 We have a feeling 2016 is going to be an exciting year.